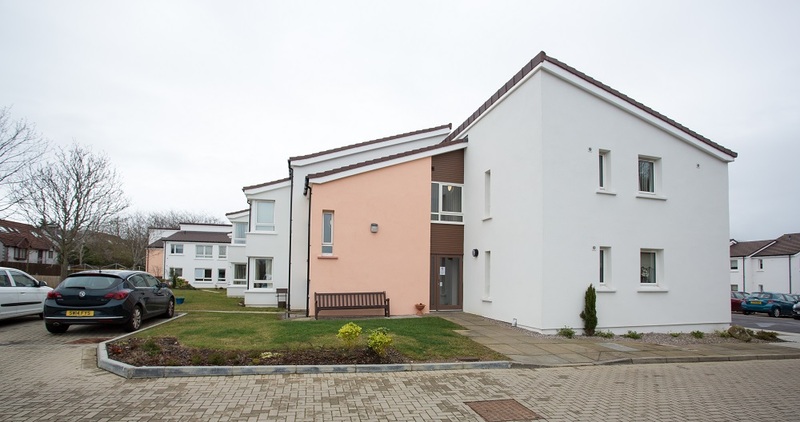 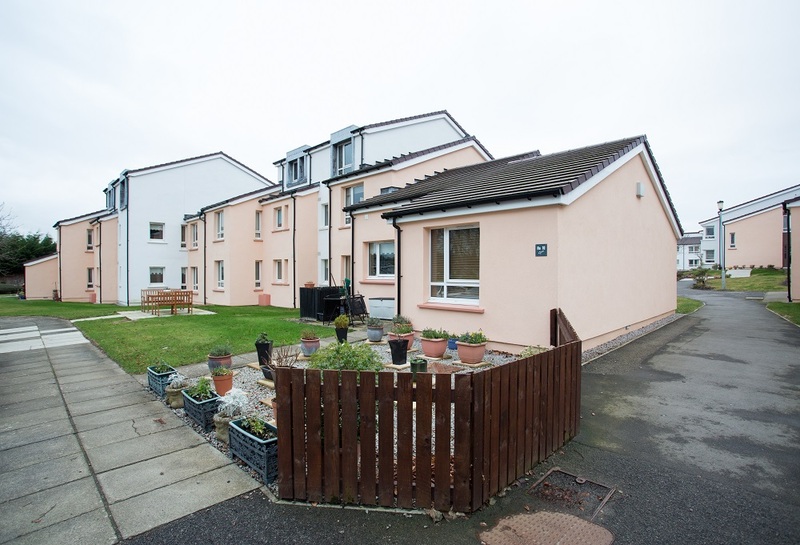 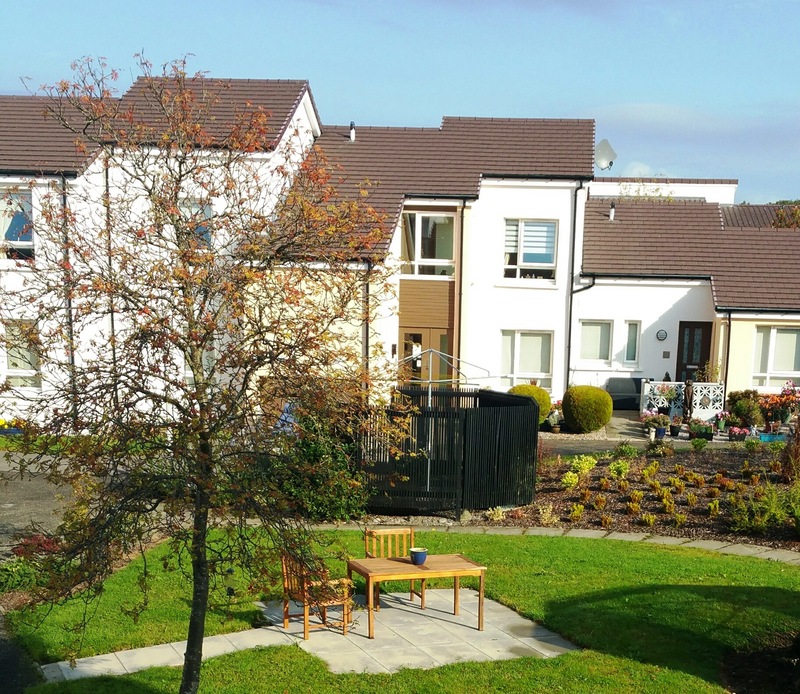 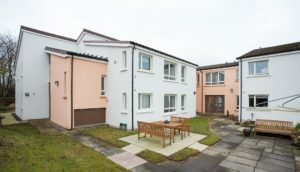 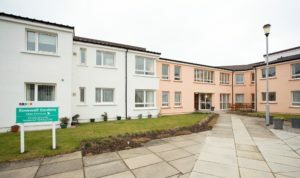 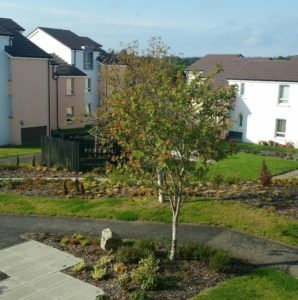 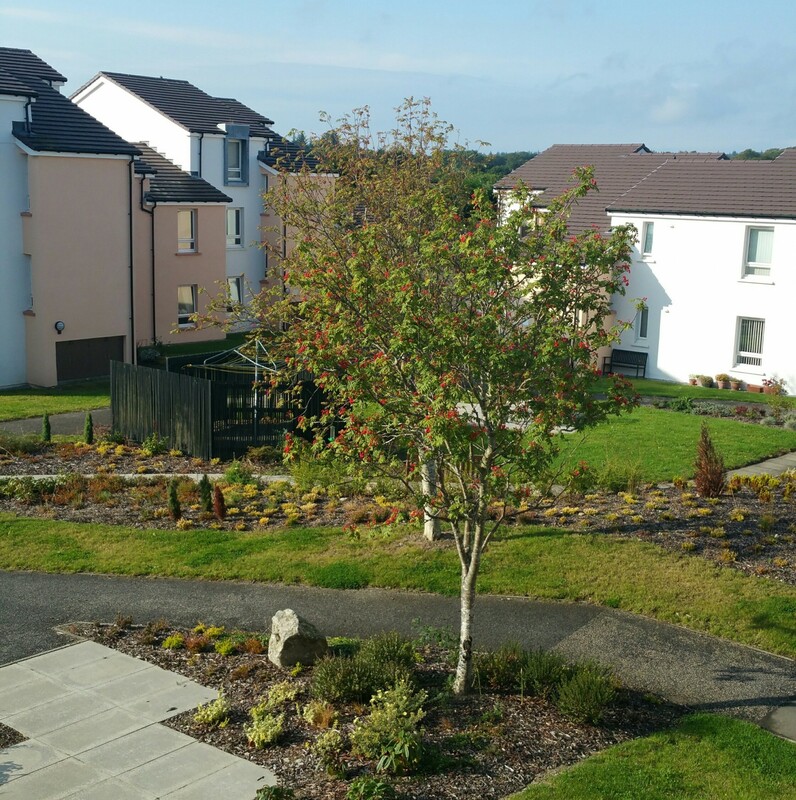 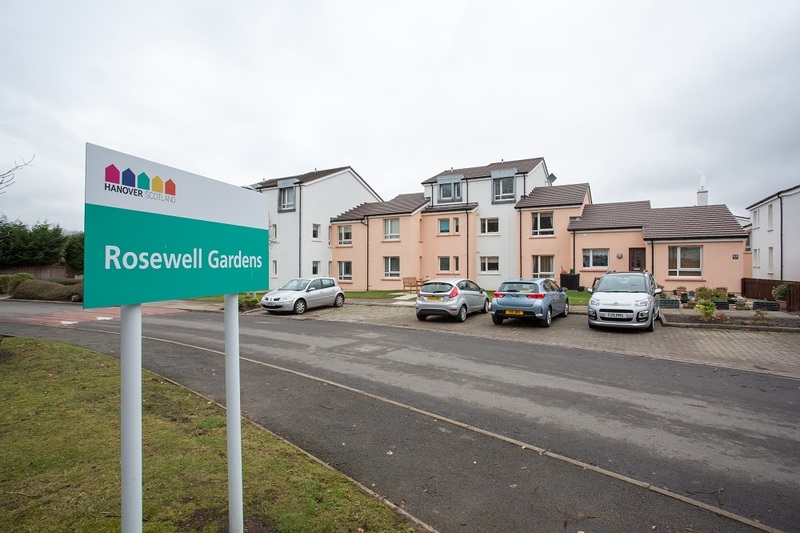 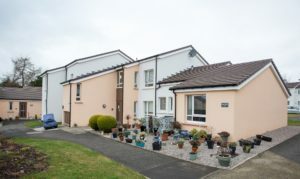 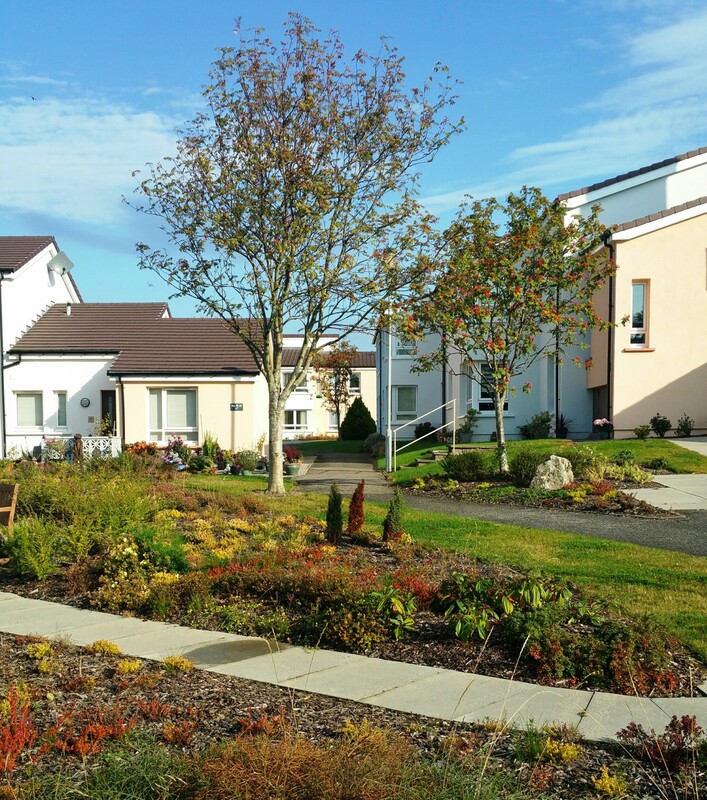 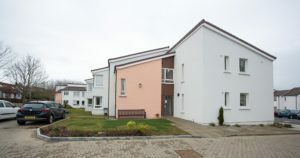 Rosewell Gardens is situated in the east of the city of Aberdeen, next to the site of the old Albyn School’s playing fields. 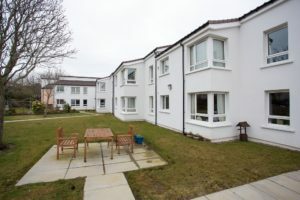 It’s well served by various bus routes on the nearby Summerhill Road and Kings Gate, and is also close to Woodend Hospital. 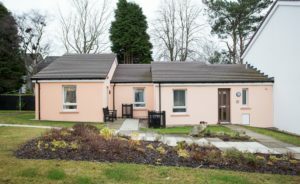 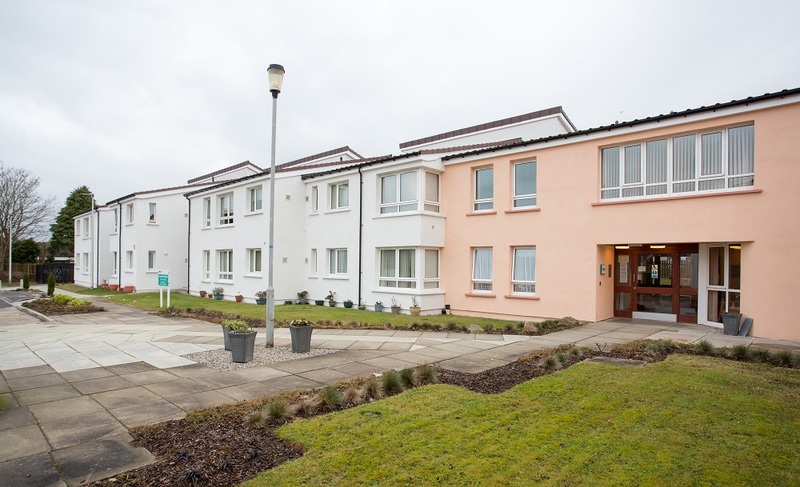 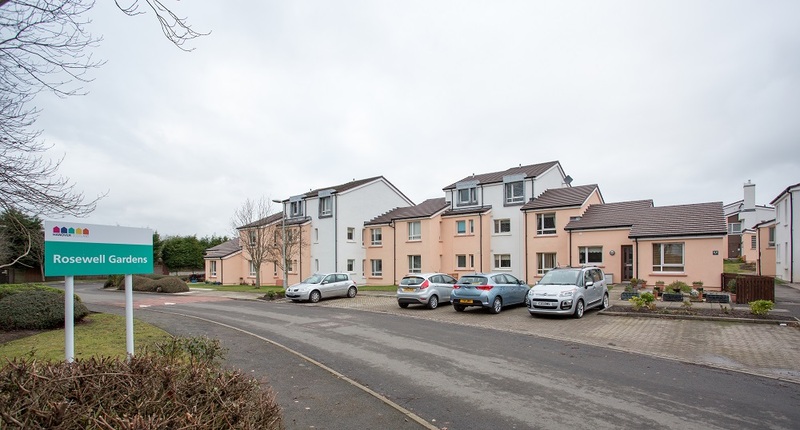 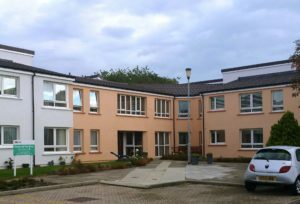 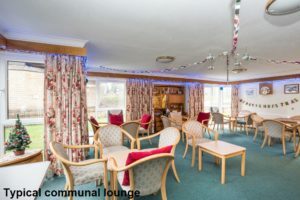 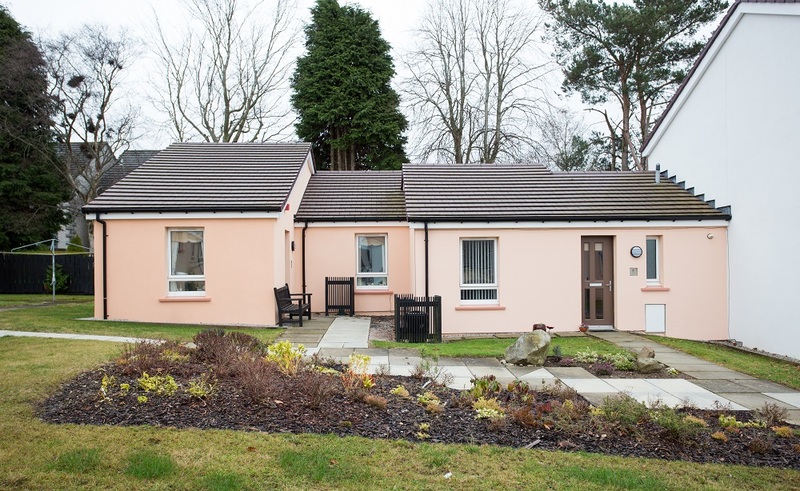 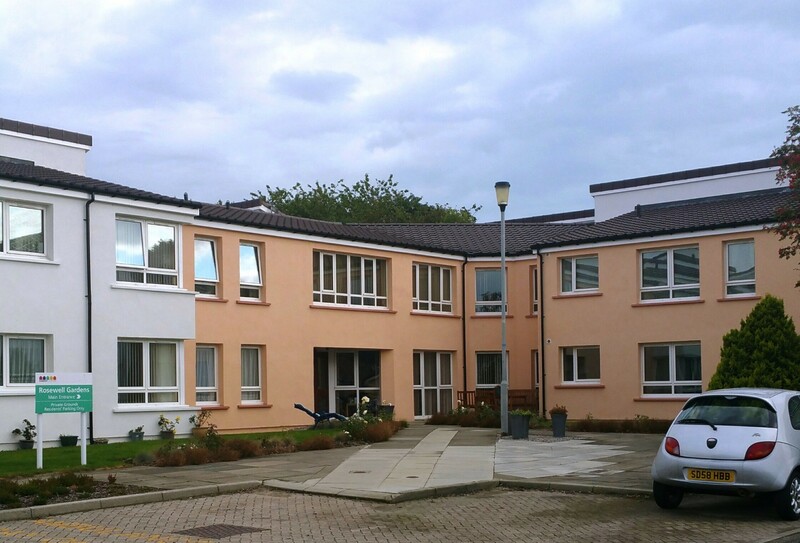 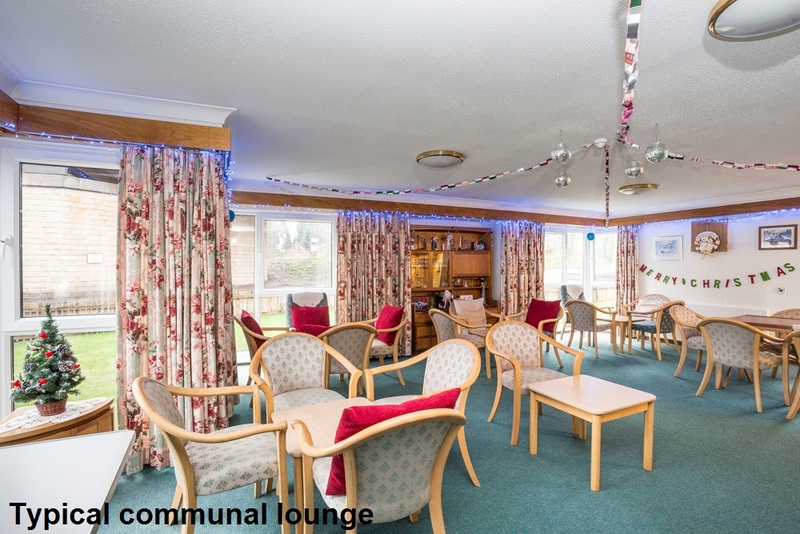 The development consists of 77 one and two-bedroomed flats, some of which are suitable for wheelchair users and the majority of which are in one main block and served by a lift. 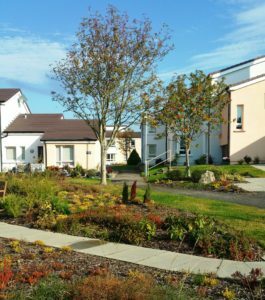 A Development Manager is on site every day and helps with the general upkeep of the development and provides support to residents when required.